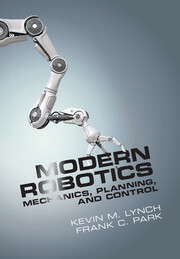 Save 20% on print copies of these books! 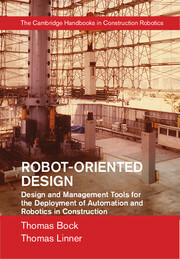 Enter code ROBOT17 at checkout to save, valid until December 1, 2017. 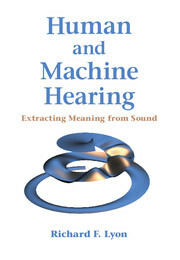 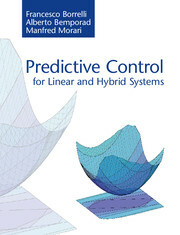 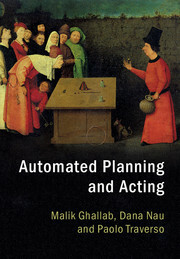 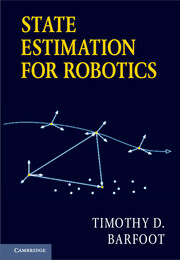 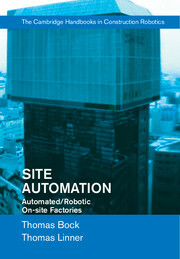 You can also check out selected chapters from these books online at www.cambridge.org/robotics. 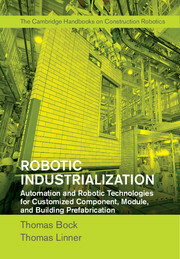 Receive email alerts on new books, offers and news in Robotics by Cambridge University Press.